Beautifying food for photo opportunities has become a huge trend in recent years, but do the pretty confections taste as good as they look? Jasia Jie Xin Shamdasani finds out. 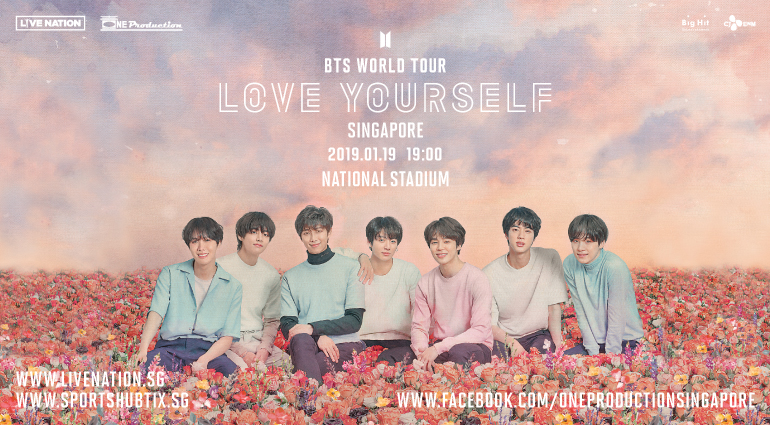 Taking photographs of pretty food – mouthwateringly photogenic snacks and dishes – first caught on amongst Singaporeans in 2016, when pictures of unicorn-themed food and drinks dominated the timelines of our social media accounts. 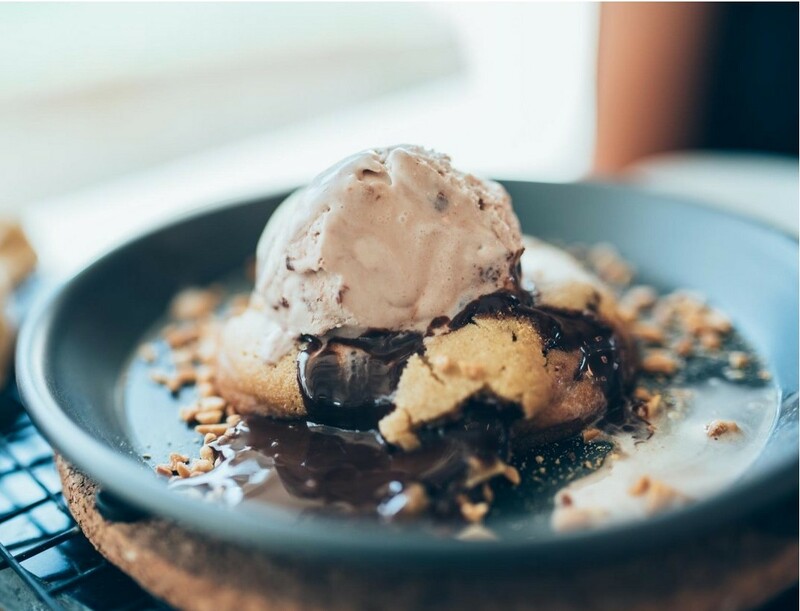 Since then, local food blogs and news sites have fuelled the trend with scrumptious photos and listicles on where to find these eye-catching foods. 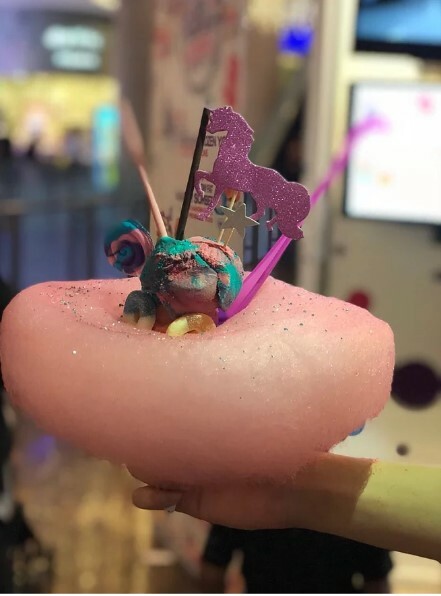 Despite their stunning appearance, pretty food has drawn some flak for its underwhelming taste – Forbes contributor Micheline Maynard has described Starbucks’ unicorn frappuccino as being strangely tart, like a “mouth-puckering milkshake-ish beverage”. We put five food items from around the city to the (taste) test. 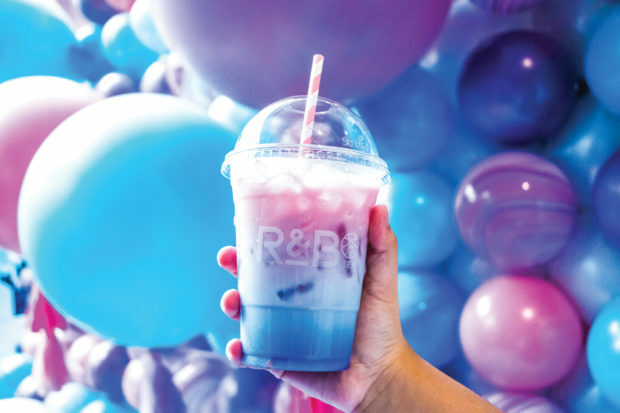 This pink, blue and white-coloured drink from R&B Tea is pleasantly refreshing and not as sweet as its pastel hues suggest. Before gulping down the concoction, I was advised to give it a good stir to mix the different flavours in the drink. When you take a sip from the pink and white striped straw, you can expect a fragrant blend of Osmanthus and Roselle. Priced at $4.30 a cup, this whimsical beverage is perfect for beating the afternoon heat. 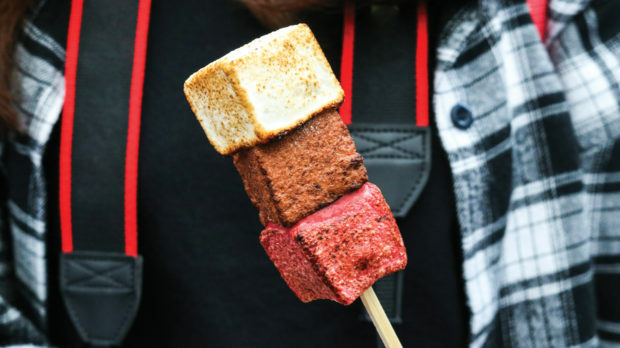 These toasted marshmallows get a gourmet update from confectionary store The Wicked Cream, with a variety of tantalising flavours such as Sea Salt Gula Melaka and Red Velvet. Charred slightly on the outside, these bite-sized pieces melt in your mouth and will leave you wanting more, if you don’t mind the hefty price tag. A stick of three pillowy squares will set you back $4. Open: By appointment only, call 8222 0140 or 9732 3123 to book an appointment. Colourful Japanese Egg Rolls from pop-up store WaTamago look delightful and taste just as yummy. They’re coated with Mentaiko Mayonnaise Sauce and sprinkled generously with Bonito Flakes for that umami kick. The Rainbow Tamagoyaki tasted sweet at first thanks to the mirin, or rice wine, in the eggs, but the bonito flakes gave it a savoury aftertaste. I especially enjoyed the soft texture of these egg rolls when I bit into them. 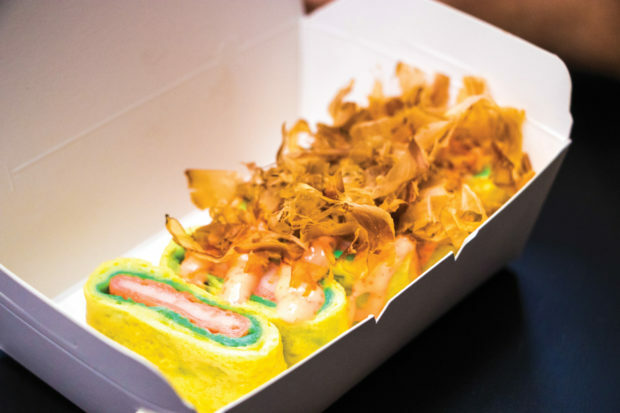 For $6, you get a box of five Rainbow Tamagoyaki Japanese Egg Rolls. This item is a must-try for all egg-lovers. If you’re a fan of the starry night sky, you’ll gravitate instantly towards this gorgeous galaxy-themed cake from Boufe Boutique Café. 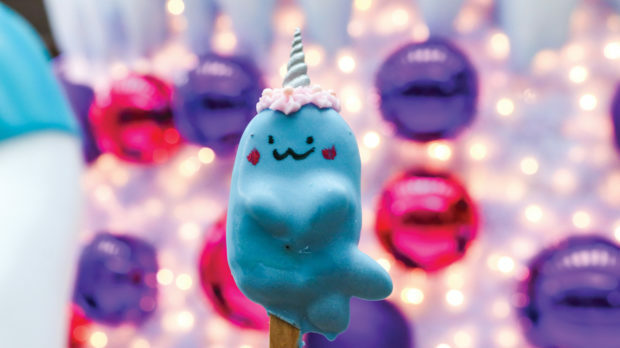 Coated with a glossy blue layer of white chocolate, the confection is almost too pretty to eat. Inside, the capsule-shaped cake is filled with Chocolate Mousse and Rum Syrup. 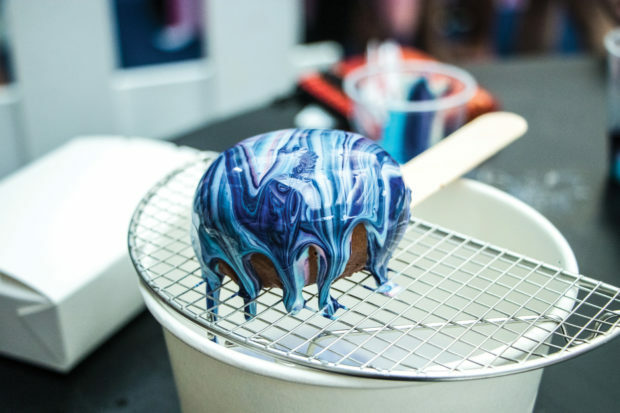 The café also allows you to glaze your own galaxy cake to create customised swirls in the pretty chocolate layer. But a slice of this sponge cake will set you back $8.50. 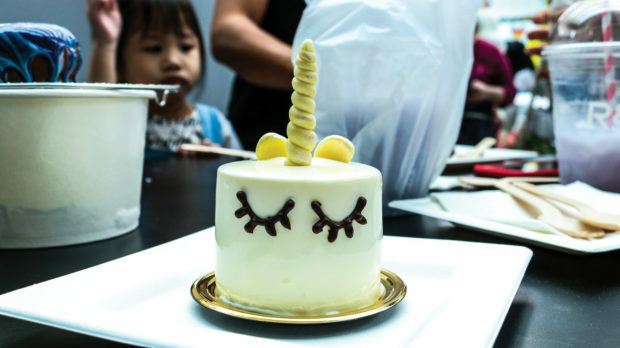 This mini Unicorn Cake from Boufe Boutique Café is too cute to eat. The cake consists of soft Vanilla Sponge cake, delicate mango pudding and creamy coconut mousse. Coated with White Milk Glaze, it is embellished with diminutive horns and ears made of white chocolate. 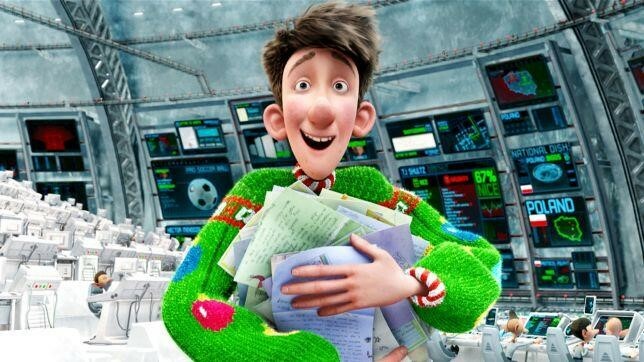 The cake is soft and delightfully sweet. However, this dessert comes with a not-so-mini price tag of $9 per plate.